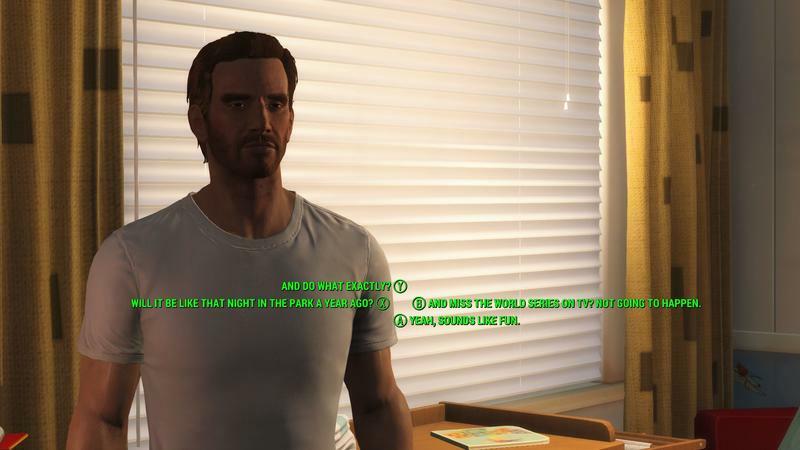 If you’ve never played a Fallout game before Fallout 4, it might surprise you to learn that the dialogue system in Bethesda’s latest effort has changed. 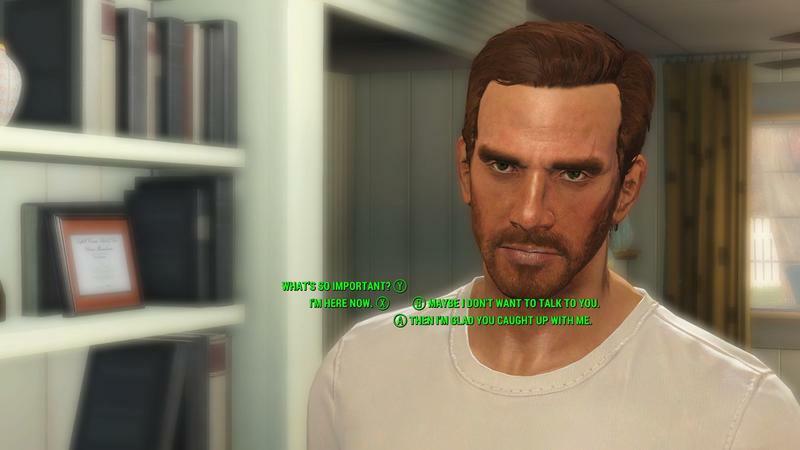 Instead of showing exactly how your player will speak down to the word, the new system simply offers stuff like “Surprised,” “Sarcasm,” “Agree” and other rather generic responses. Sometimes the character nails exactly what you want them to, and other times “Sarcasm” means a sarcastic yes when you wanted a sarcastic no. 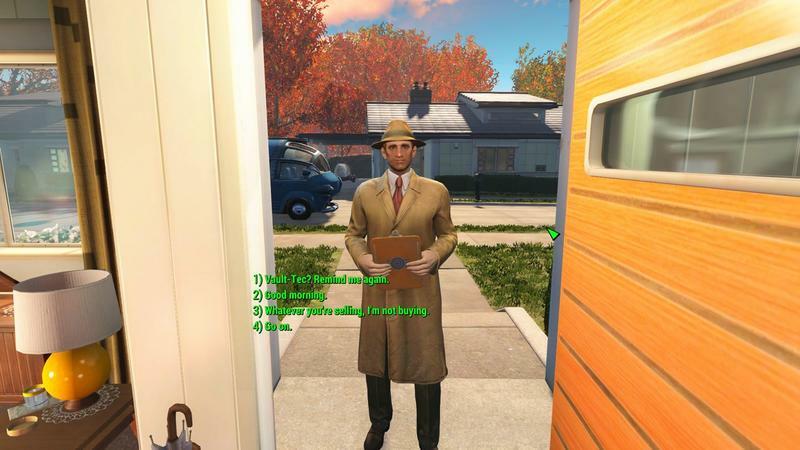 Welcome, PC mods. 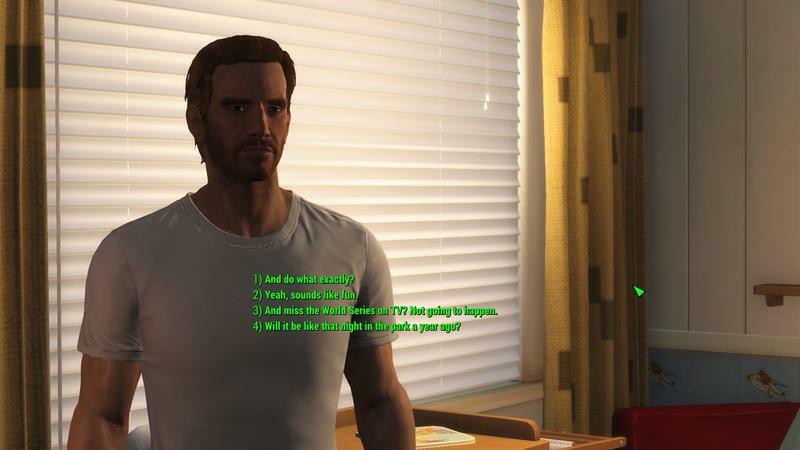 Modders shadwar and translator Ciroson posted the Full Dialogue Interface mod up on NexusMods, and it essentially “makes the game display the full lines of what your character is going to say in conversation, instead of just a paraphrase.” Here’s how it looks in the game. You can nab the mod here, and it’s a simple installation. 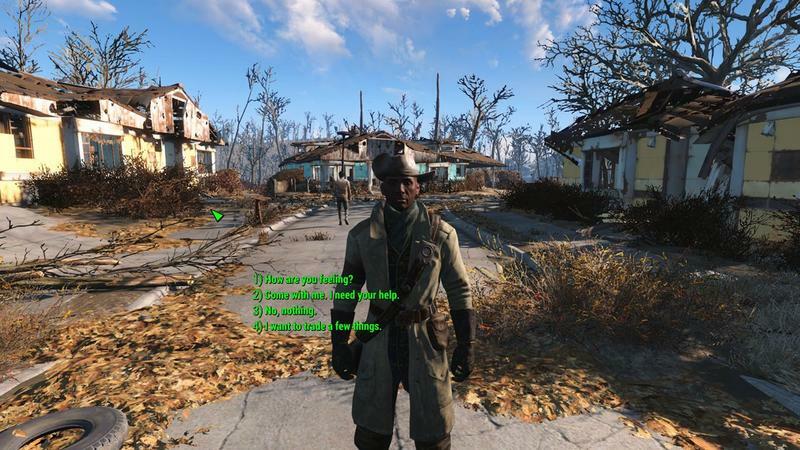 Now, supposedly PC mods are coming to consoles down the line for Fallout 4. 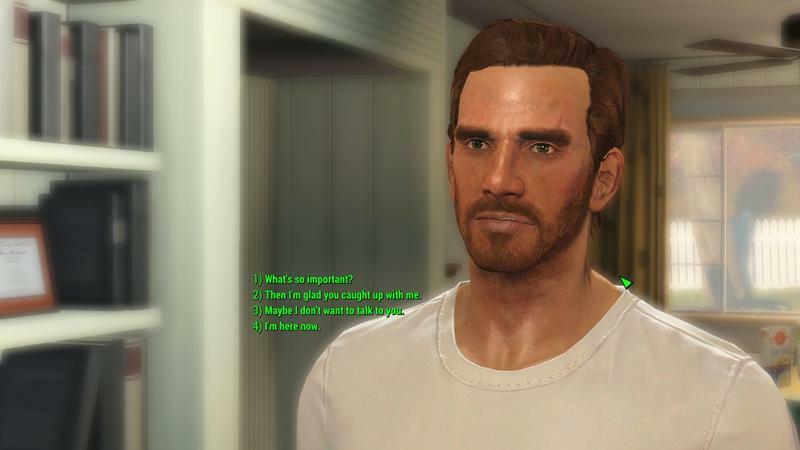 Whether that will include mods like this one remains to be seen. 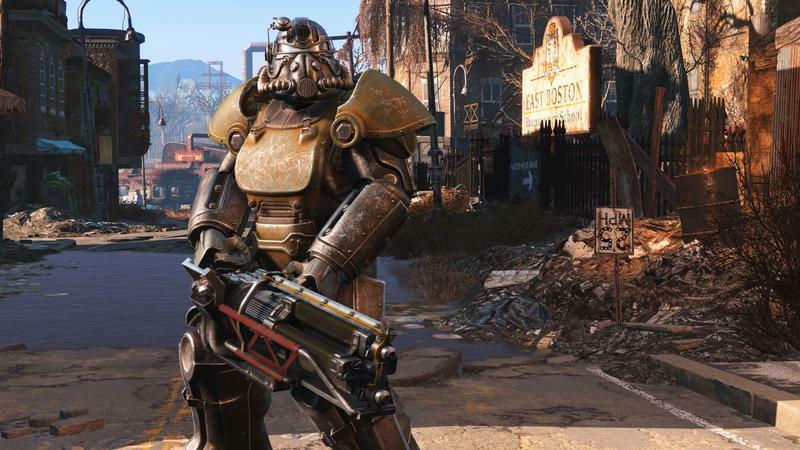 Personally, I’d like to see Bethesda officially patch this one into the game full stop. Fans want it.